Gain an understanding into Investment Management, Financial Planning and how financial markets operate. Financial services is a large business sector and beginning to understand this complex arena is key to anyone new starting out in the industry. This intensive one day course reviews the Financial Services industry and its ongoing development, taking into account the structure of the industry. Describe the main market participants and their role in industry. Analyse the role of both the Investment Manager and Financial Planner, being able to correctly identify key client related activities within each division. Explain both the Investment Manager and Financial Planners responsibilities, in accordance with FCA regulation, to ensure recommendations are suitable and relevant to the clients’ needs. Describe the industry and regulatory developments which may have impact on the strategic direction of firms and the impact on their clients. Who are the investors (and classification)? Jo has over 20 years experience in the industry, and is a Fixed Income and Derivatives specialist. Her initial career with JP Morgan saw her quickly rise to Director of Fixed Income based in South Africa at Barclays. For the last 8 years she has been working as a Consultant to provide technical training for financial institutions on topics such as Derivatives in Fund Management, Exchange Traded Derivatives, Over the Counter Derivatives, Swaps, Fixed Income and Liability Driven Investments. 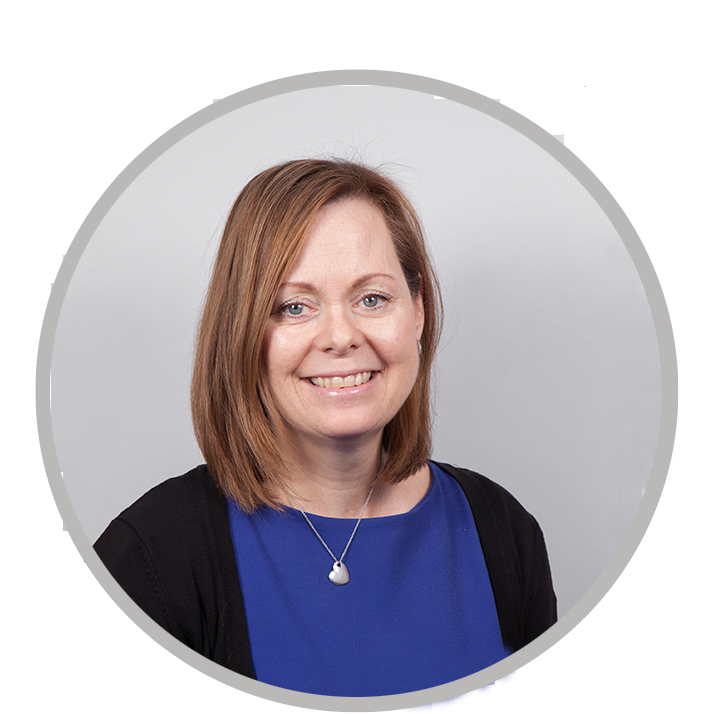 She also delivers CISI courses to college students to develop their knowledge of the financial services industry and is the Principal moderator for CISI the schools qualification. This is an in-house course which can be delivered to small groups such as trainees, graduates or those new to the financial services industry. Whilst this course is targeted at those in the Wealth Management sector, it can be designed for Insurance, Banking or Institutional delegates.